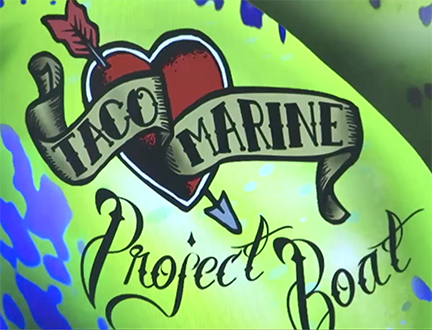 The Boat Wrap: Part 24 – The Taco Marine Project Boat on Ship Shape TV. 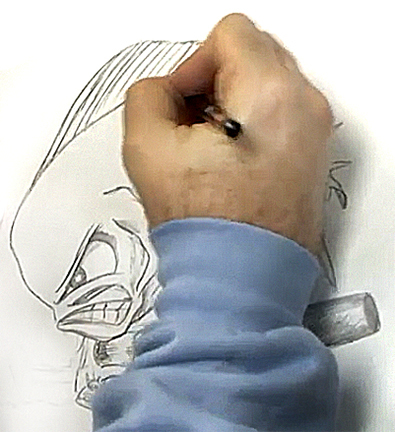 From ideas, to sketches, to final art – watch how the boat wrap becomes reality. This is pretty exciting to have the Ship Shape TV and Taco Marine Project Boat get its boat wrap designed by marine artist Dennis Friel. 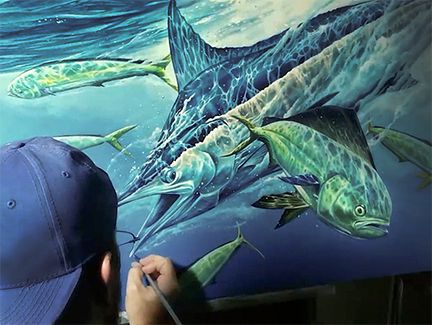 Dennis is a well know marine artist with many of his pieces in the IGFA Hall of Fame. 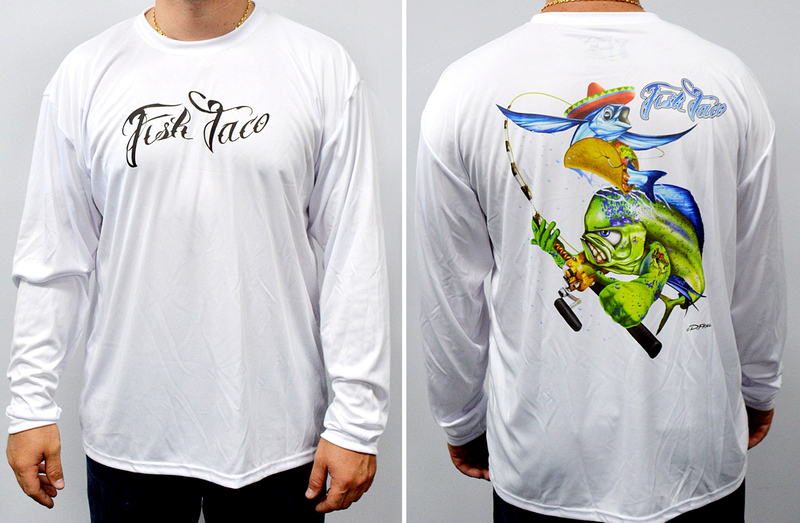 Dennis Friel was commissioned to create the custom artwork for the Ship Shape TV and Taco Marine Project Boat’s wrap. In the video below we follow the process from sketch, to computer art, to figuring out how to make the wrap fit the shape of the Taco Marine Project Boat. 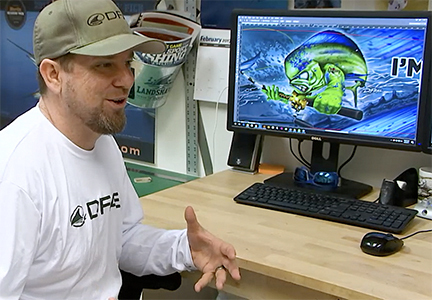 Watch the creative process behind the Taco Marine Project Boat wrap, click the image below to watch the 4 minute video.